Shortly, after posting about my new project, I received this wonderful e-mail. It reminded me why creating children's books is the best job ever. And it makes me want to paint Ling and Ting in striped sailor dresses. Our names are Jennifer MeiDe and Rebekah MeiRui. We are ten years old and we are home schooled. We were born in Hefei China, but now we live in the United States. We are identical twins. We have several books by you. The first book our Mom and Dad bought was Dim Sum For Everyone! 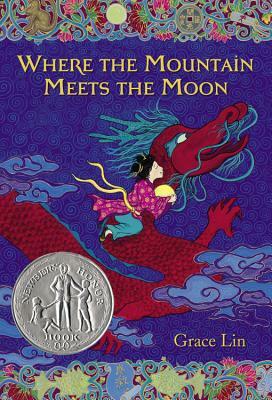 The book we liked the most is The Year Of The Dog. Both of us can't wait to get The Year Of The Rat because our Dad and we were all born in that year. 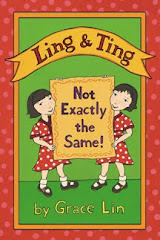 We like your books and know that your new book will be Ling and Ting. 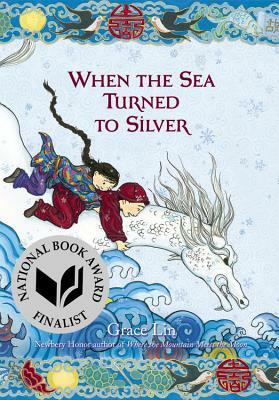 This new book is about Chinese American twins, just like us. We look the same, but we have many differences. Jennifer loves to draw paper dolls of people. Rebekah loves to draw animals and draw background scenes. We each write stories, but we write different kinds of stories. We are taking an online writing course at Northwestern University. Both of us like origami, just like in your other book, Lissy’s Friends , but we each make different kinds of origami figures. When we were babies, Rebekah wore a red ribbon and Jennifer wore a yellow ribbon so that they could tell us apart. Both of us still like those different colors as our favorites today. We do the same things, but we do them in different ways. If you have any questions about Chinese American twins, please e-mail us.